Interested in our professional window cleaning services! Looking for a Professional Window Cleaning Service then your in the right place. 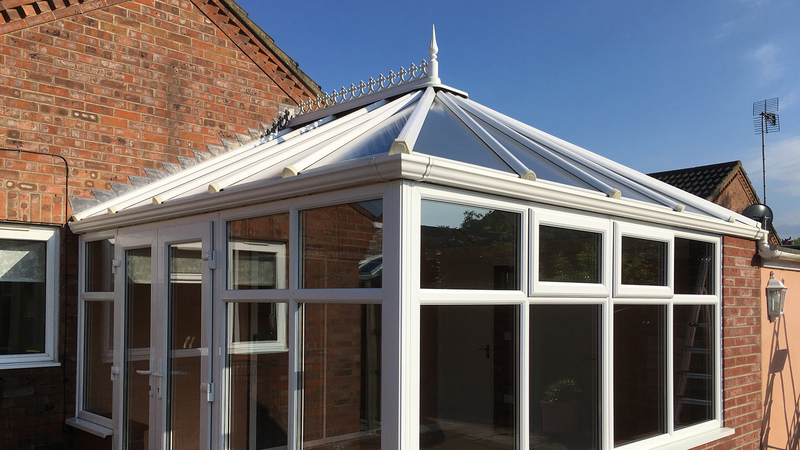 We offer external windows, internal windows, facias soffits & guttering, conservatory roofs, unblock gutters as a cleaning service to maintain the life of your property. Fast, friendly, and helpful that's how we provide our services. Fast, friendly, reliable, professional window cleaning service. Using water fed pole system avoiding ladders as much as possible. Public liability insurance so you can fully trust in us. Not fully satisfied -- we will correct our work free the following day! Range of payment methods -- GoCardless -- BACs -- Card. All quotes are in person at your property free of charge. 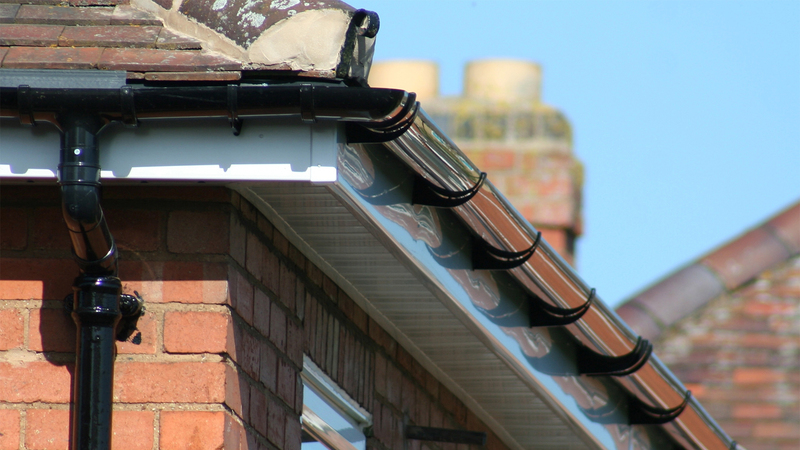 Windows -- Facias, Sofffits & Gutters -- Unblock Gutters -- Conservatories. We also do internal window cleaning and can use traditional methods. 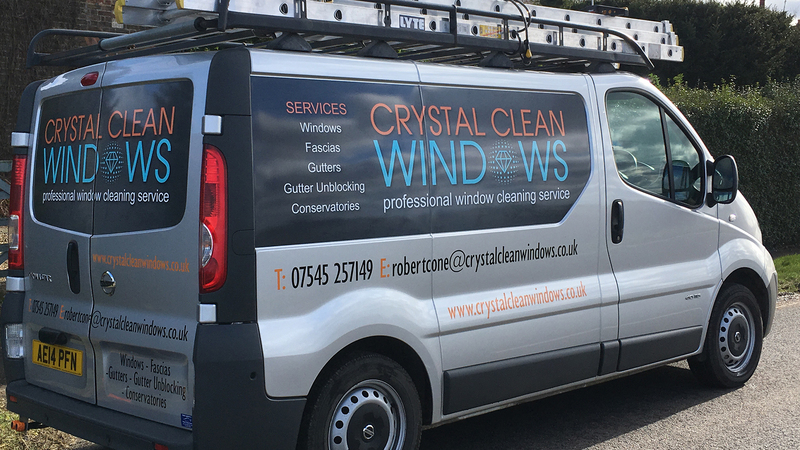 Here at Crystal Clean Windows we run professional window cleaning services within our local area based in Parson Drove, Wisbech. Using purified water and the water fed pole system, or traditional we give you crystal clean results with minimal fuss. If you are not satisfied with our work, we will come back the following day and correct it for free. At Crystal Clean Windows we’ve been thinking about making life easier for our customers. One way of doing this is making it much easier to pay. Rather than having to ensure you have cash when we visit or sending bank transfers each time we clean, we offer automated online payments, via Direct Debit. All you need to do is enter your details online using the button below and that’s it - your payments can be processed automatically 7 days after we have cleaned your windows. You will be notified before each payment is taken, and we’ll only take a payment if a job has been completed. Thinking of using us then why not fill out our form. If you would like to find more then please feel use our contact form. We would love to hear from you! All quotes wiil be at your property and in person absoloutly free, sign up below to arrange a time that is convinenet for you. Come and see EXAMPLES of our WORK! We can also clean windows the traditional way if you prefer or have a business property where parking is restricted for our van, preventing our hoses from reaching. We now clean the inside of your windows including conservtories and conservatory roofs. Using the Stingray and traditional methods we can provide this service. 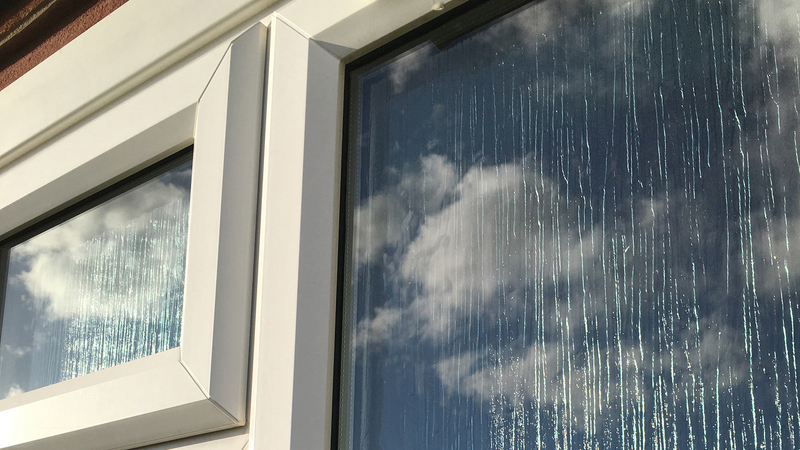 We offer professional window cleaning services in the local area based in Parson Drove, Wisbech. Operating from our van with our own purified water using the water fed pole reach system. 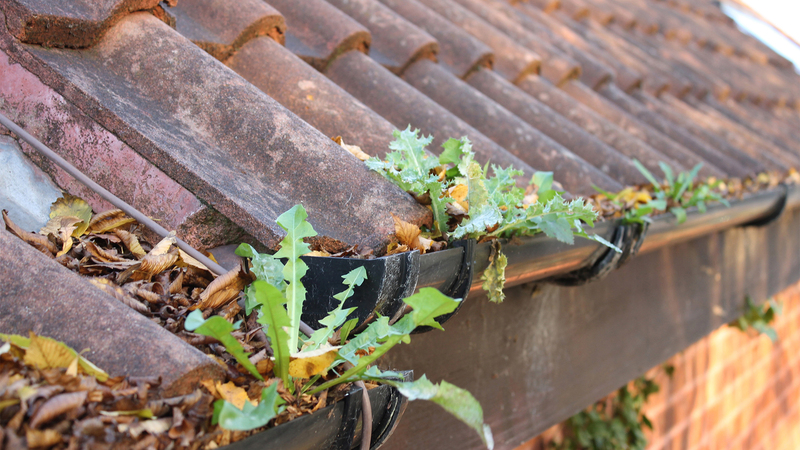 We are able to clean in most weather conditions and have public liability insurance so you can rely and fully trust in us. Parson Drove, Murrow, Guyhirn, Throckenholt, Sutton St Edmund. Peterborough, Whittlesey, Ramsy, Friday Bridge, Coningsby. Wisbech, Wisbech St Mary, Holbeach, Gedney, Gedney Hill, Long Sutton, Walpole Highway, Stowbridge. Copyright 2019. Crystal Clean Windows. All Rights Reserved. To help us answer your enquiry effectively please fill in all fields on the contact form. We will try to email you as a first option and the phone as a backup. If you prefer to use the phone please say so in the message field.